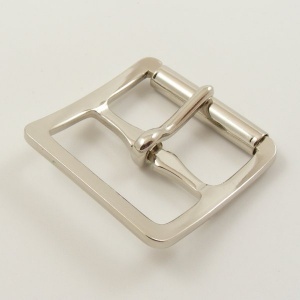 These are great multi-purpose roller buckles, stamped from steel and plated with nickel. This is our largest size stamped whole roller buckles at 25mm (1") across. 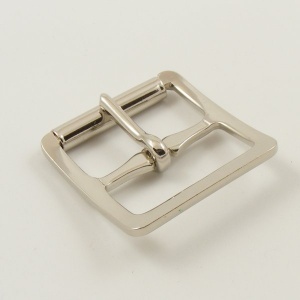 All our buckles are sized according to the internal width, ie the width of the strap that the buckle is designed to fit.